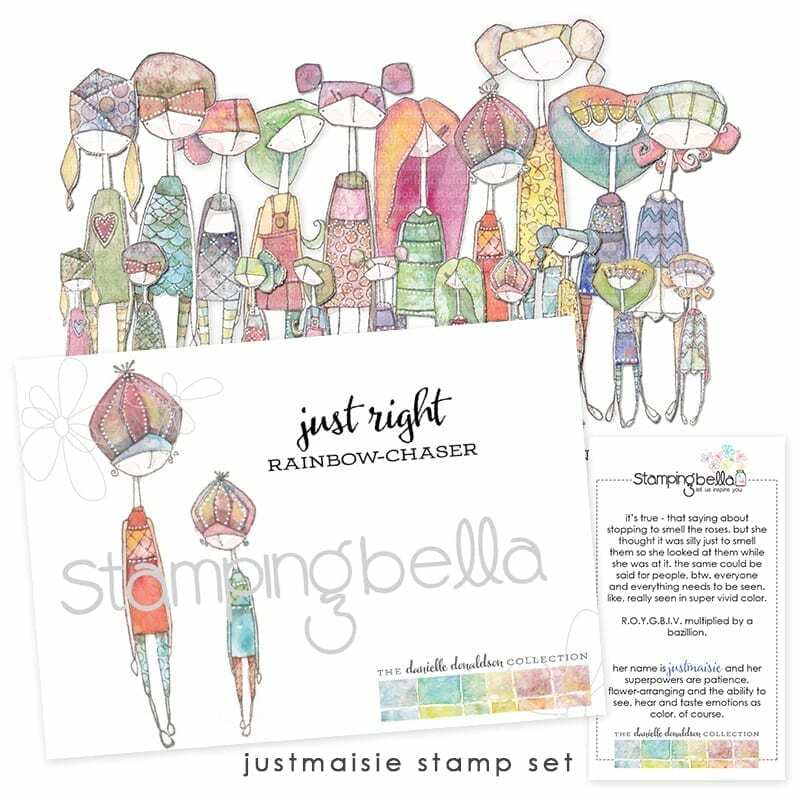 Danielle has collaborated with Stamping Bella to share some of her sassy and sweet girl illustrations as stamps! Stamping Bella’s distribution center is located in Ohio, and all of their goodies are manufactured, packaged and shipped from there. Go USA! 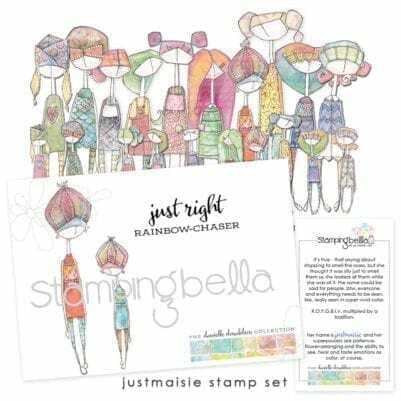 All of their rubber stamps are mounted on thick cling mount and are always turquoise color so you can spot a Stamping Bella image from a mile away 🙂 Please note stamp size in graphic is not to scale. Actual stamp size(s) are listed below.